There’s less than one week until Halloween! Do you hand treats out to trick-or-treaters? Want to add a non-candy option into the mix? If so, we have a FREE treat you can give them: our coloring bookmark! 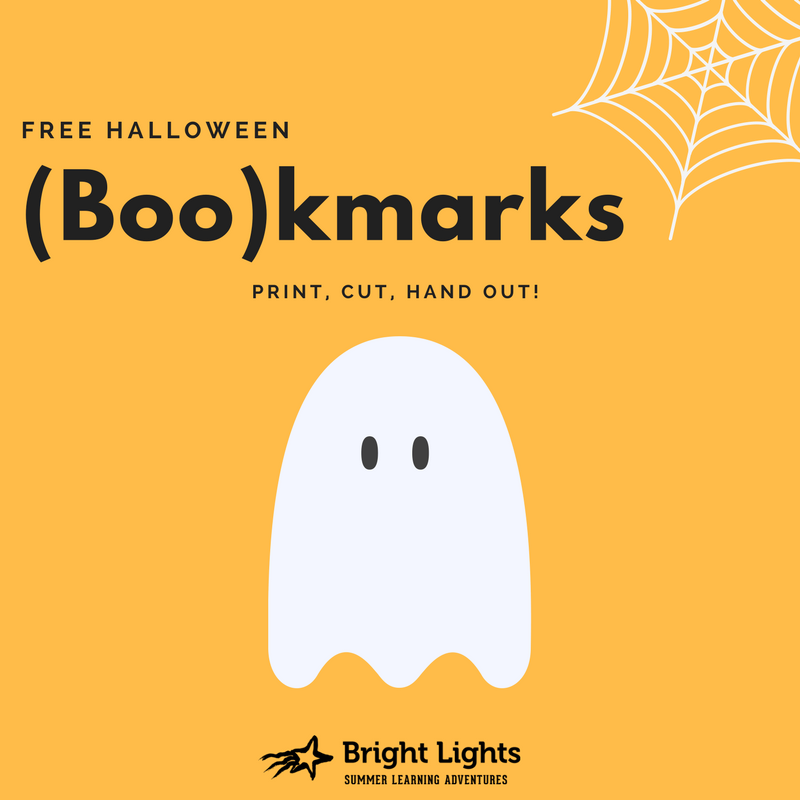 Simply download it at http://www.brightlights.org/halloween/halloween.html, print it out, cut it apart and hand it out. Five copies of the bookmark will print per page. And regular paper will work fine, but we recommend printing it on cardstock if possible.